How could Angelique Bacia not be an artist with a name that translates to “angelic kisses”? She chose to settle in the Phoenix area after spending several years in Europe. Her abstract expressionist oil paintings begin with her focused on a specific positive feeling, such as confidence or joy or fun - unless she sees a rug with fantastic colors, then all bets are off! 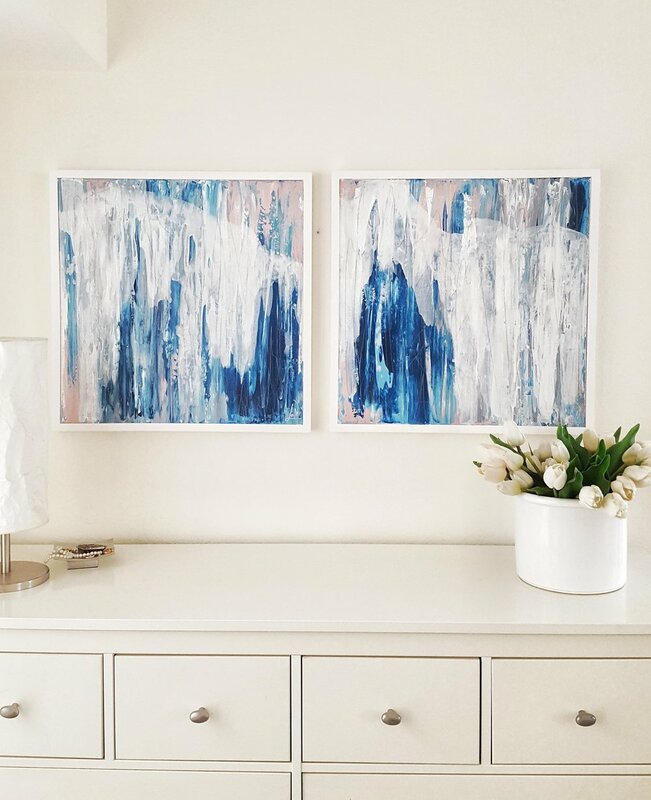 Angelique also tries to be more eco-friendly, using water mixable oils in metal tubes, metal tools instead of paint brushes, and 100% cotton canvases. CONSTRUCTED MATTER, INC. is a company with an artistic approach to living. The company was co-founded in 2014 by Joseph and Tanya Ballard. We love creating! We love being a part of the creative process and delivering original artwork to the marketplace. 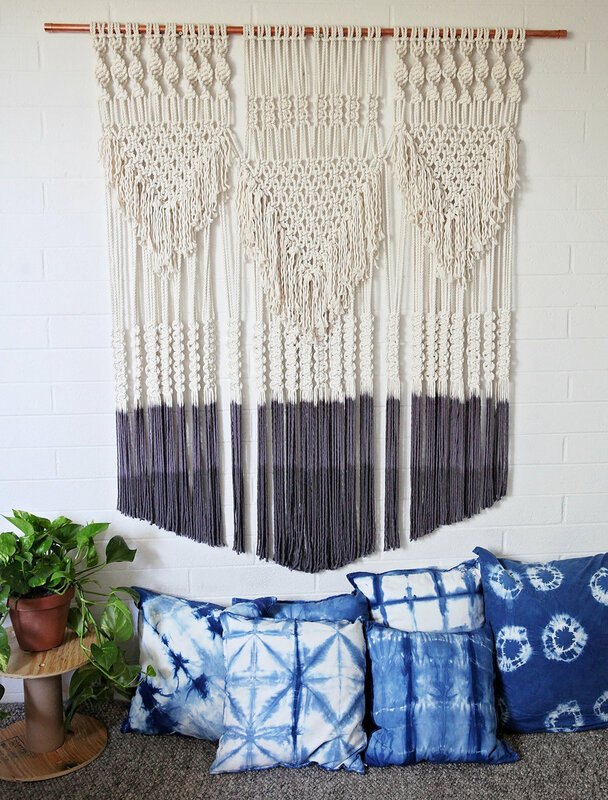 Desert Loom is owned by artist and designer Tiffany Egbert. 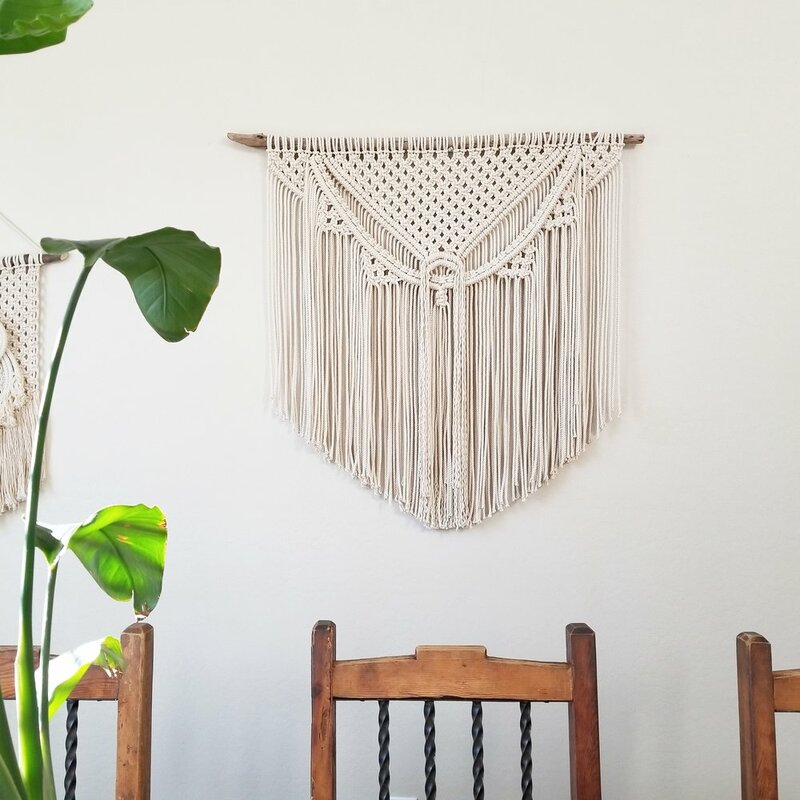 With a focus on handmade decor such as macrame, woven wall hangings and abstract fluid paintings Tiffany strives to make pieces that create a sense of joy, comfort and home. 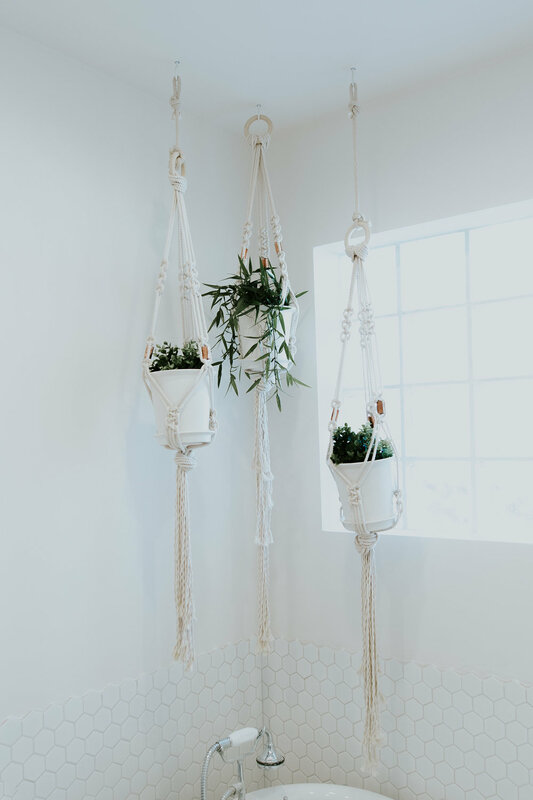 Klaritē Photography is owned by Jayme Kelter and launched in late 2018. 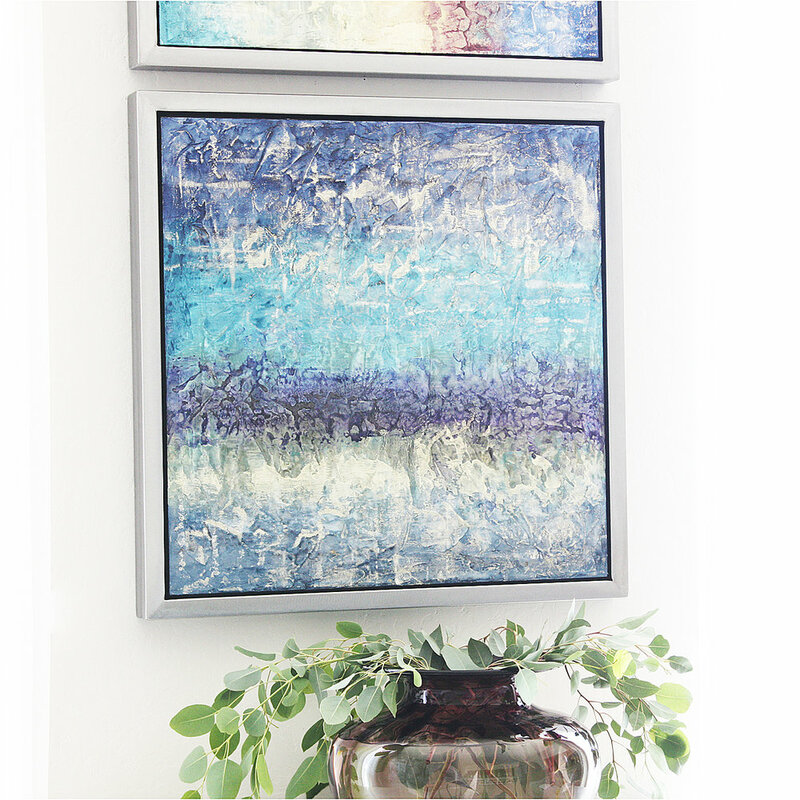 At Klaritē, Jayme creates organically derived abstract wall art. His goal is to reacquaint people with a sense of excitement for the unknown. He does this by focusing his camera on the little things and moments in life that the majority of adults have long ago taken for granted and lost sight of their potential for beauty. LAN art&design was started with the idea of finding inspiration through my love for traveling, nature, and my every day surrounding environment, and then incorporating that love into my work. Each piece is unique and one of a kind. 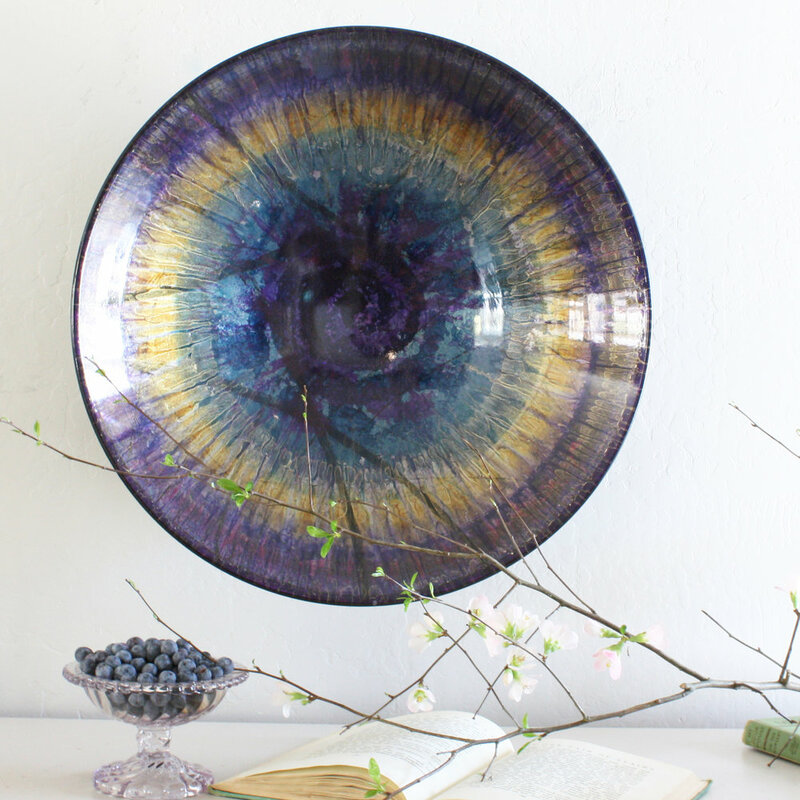 Being born and raised in Eastern Europe and exploring life in the United States gives a unique cultural twist and eclectic vision to each piece. All of my work is 100% original and can be customized to your liking, ranging from neutral to a bright pop of colors. I work with alcohol ink, acrylic and mixed media. 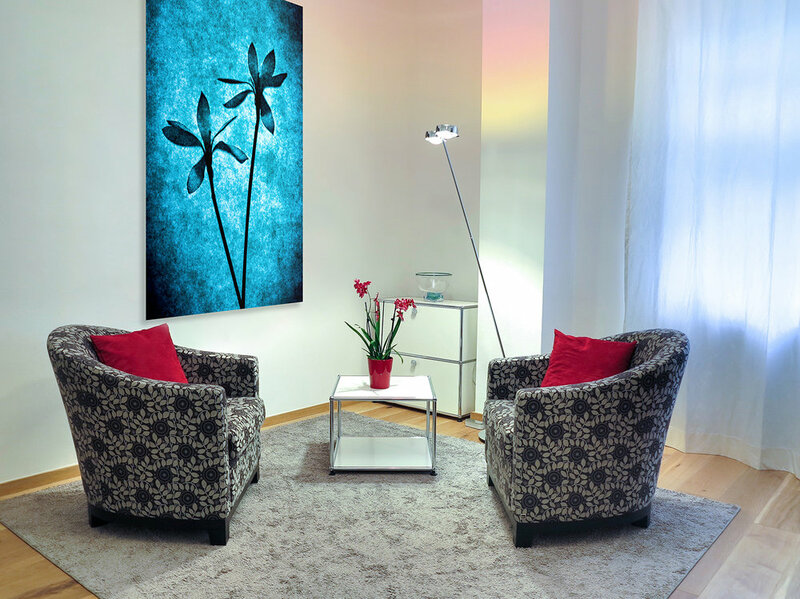 At Little Black Dress Art, we create fresh, contemporary, original art painted right in our Arizona studio. We love what we do! 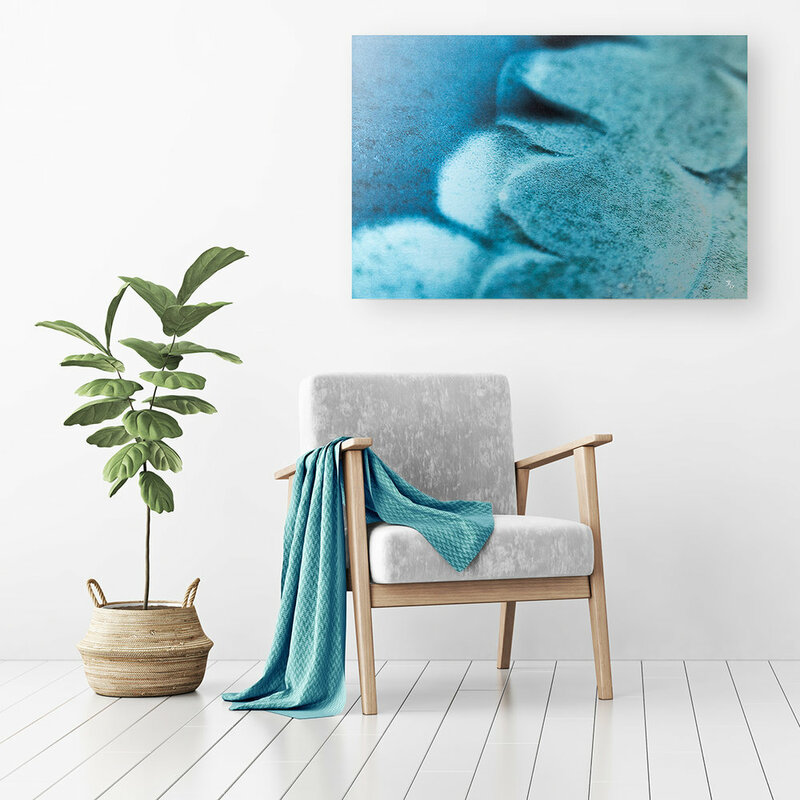 We play with design, color and texture to give you something fun and pretty for your wall! 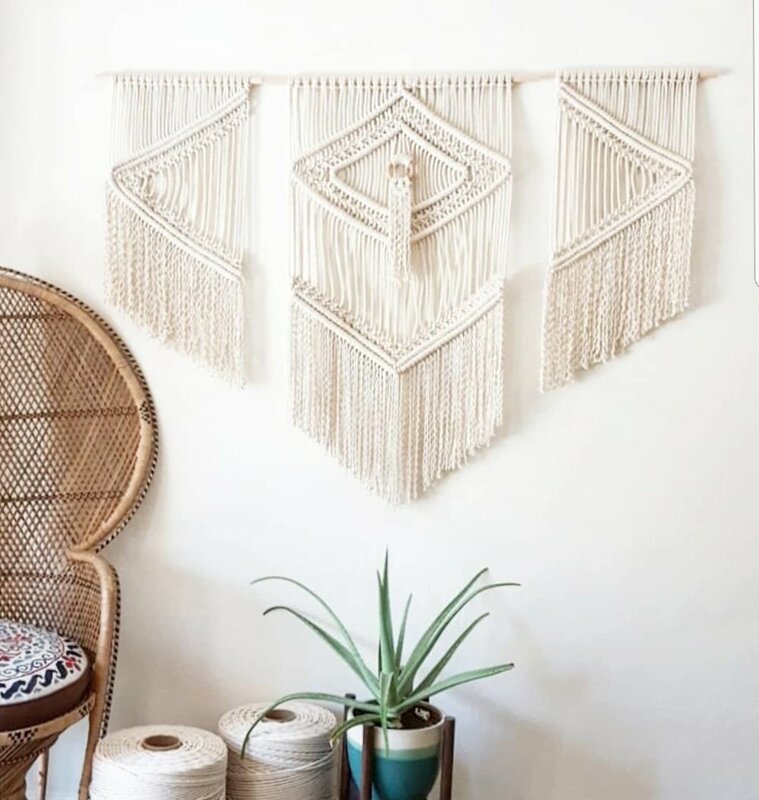 Heidi Martin is the artist behind the modern fiber art that is adding beauty, texture and interest to walls throughout the world. 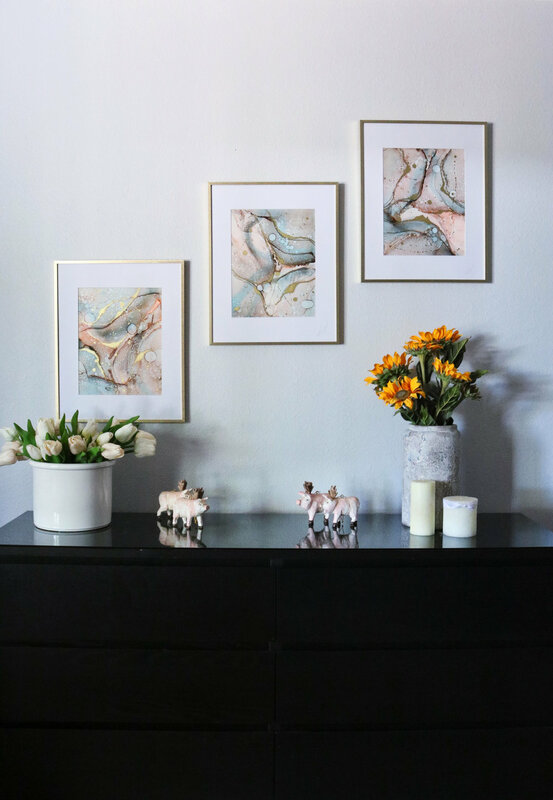 With a passion to design inspiring, peaceful and artful settings, the self-taught artist wanted to create an alternative to canvas art for homes. 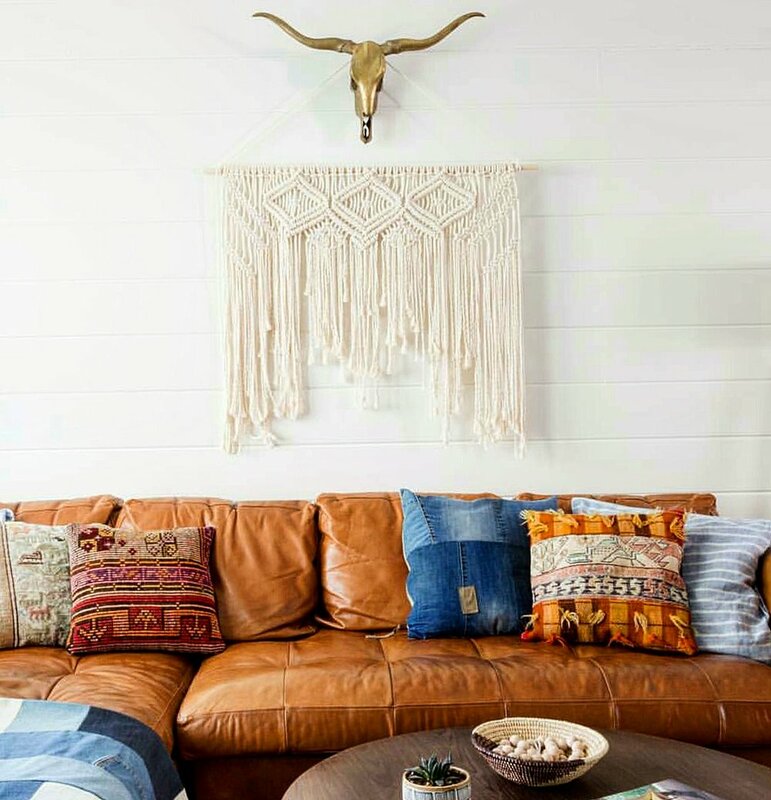 Each piece created reflects her modern southwestern bohemian style. The Michigan native has roots in Arizona and influences from her time living and traveling throughout the world. Graphic representations of Arizona’s unique plant life were the inspiration for his botanical themed panels, the first pieces created at The Oxide Studio. His photographic background influenced the choice to “frame” each design within the confines of a rectangle, producing a contemporary, somewhat formal presentation that contrasts well with the colors and organic forms in its environment. 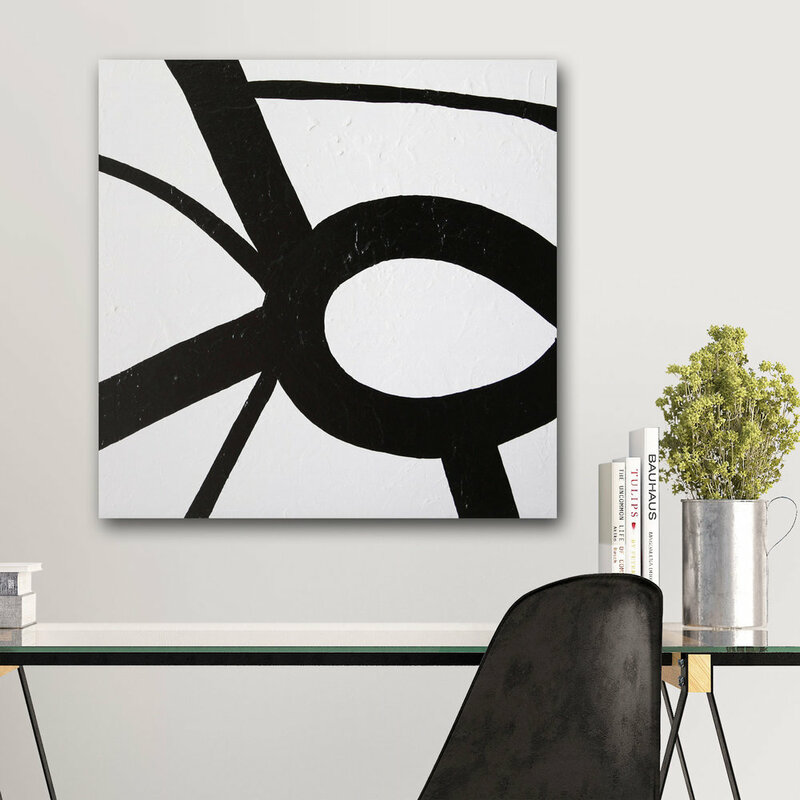 The OXIDE studio has evolve ver the years an aniel Moore has been commissioned to create many works on all scales by over 100 private clients, both commercial and residential. His completed projects include classic sculptural pieces, memorable freestanding works, gateways, enclosures, furniture and more. All exploring and utilizing metal to combine iconic design that reflects a sense of timelessness and permanence while expressing the visions of the client. 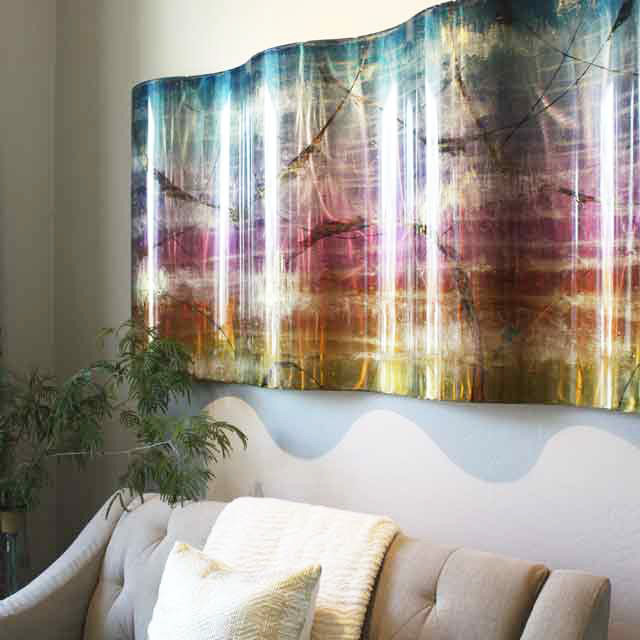 At Skidd Studio, we love making spaces shine with really cool art. 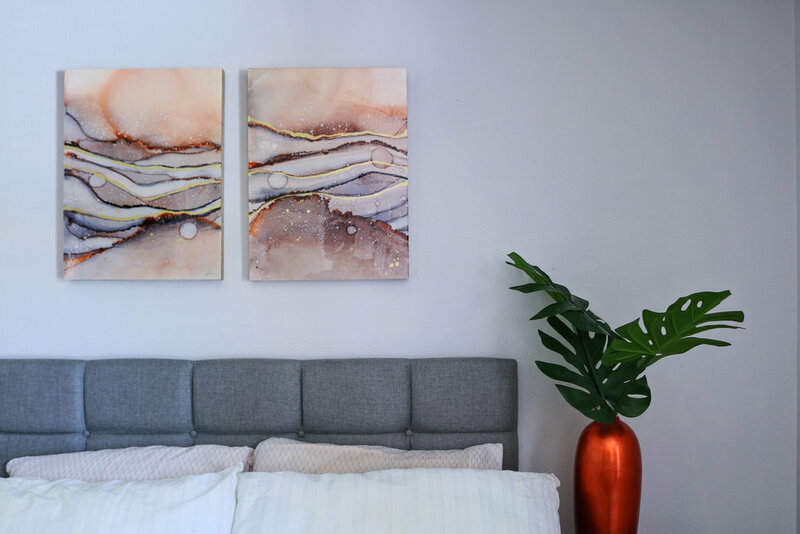 We’re Sarah & Peter Skidd, a husband and wife team creating metal and canvas art for some pretty amazing homes and public spaces. Designers, art agencies, CEOs and homeowners come to us to find the perfect piece for their space. Some find that perfect thing in our inventory and others order custom work –it’s about 50/50. We are Slice of Serendipity, we offer custom laser services with a twist. We are a Veteran owned, mother-daughter team who enjoy using our creativity to design unique items for our customers. Our 75-Watt, large bed laser allows us to specialize in oversized, laser cut decor. 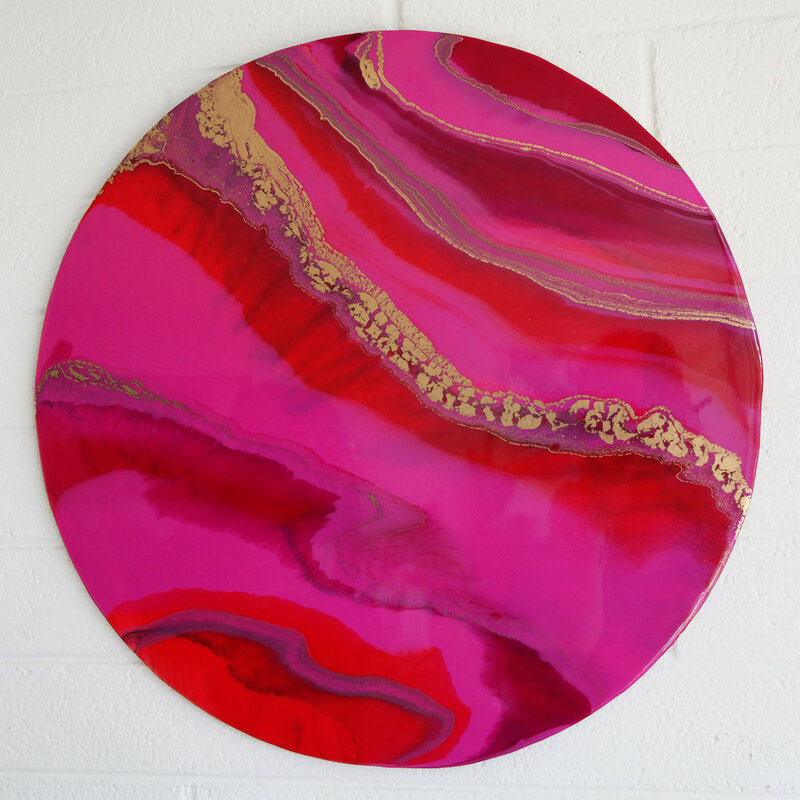 However, we are not limited to just that; Slice of Serendipity takes pride in working with various materials such as wood, acrylic, leather, cork, slate, marble and stainless steel. Located in Southeast Gilbert, we work together from our garage to bring our art to life. All our items are made from our hearts, and we love seeing our work in homes all across the valley. All of my artistic applications aim to preserve the emotion I felt in exact moments, in reaction to both joy and tragedy. Musically-driven, I put in my headphones and go to work; allowing as much good orderly direction to demonstrate itself, without me getting in the way. Becoming aware of, and in-turn, modifying my own behavioral patterns is a practice in becoming present. The goal of restoring synchronicity between facial expression, vagal and vocal tonality, and body language is a different process and experience for every individual, and my personal experiment has produced a specific result; I take an active interest in living my human experience by exercising my synesthetic abilities.